The ZX Spectrum was a British computer produced by Sinclair Research in the 80's, The processor is a z80 produced by Zilog, still in production and has some interesting features, such as being a Von Neumann architecture it support self modifying code. 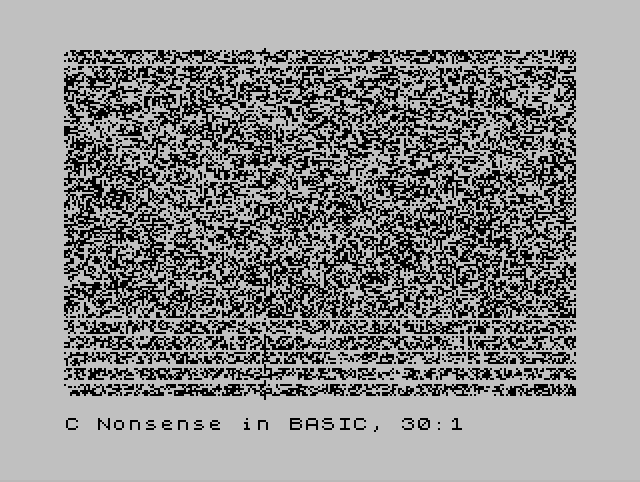 The ROM on the ZX Spectrum includes a version of BASIC, but the device can also be programmed in assembler. wierd block processing instructions, ld, as in load, i/d inc/dec, r for repeat. each one uses bc,de and hl - bc is counter, de destination, hl source. copies 0x100 bytes of data from 0x4000 to 0x0000.